(2 DVDs) More than 3 hours of on-location video footage with Zola’s favorite music selections. A second collection of music from Zola Levitt Presents. Breathtaking scenes of the Holy Land accompanied by Zola’s original compositions from the albums Zola’s Songs by Lamb, Beloved Thief, Return to Galilee and Beyond Words. A fine marriage of music and video footage. 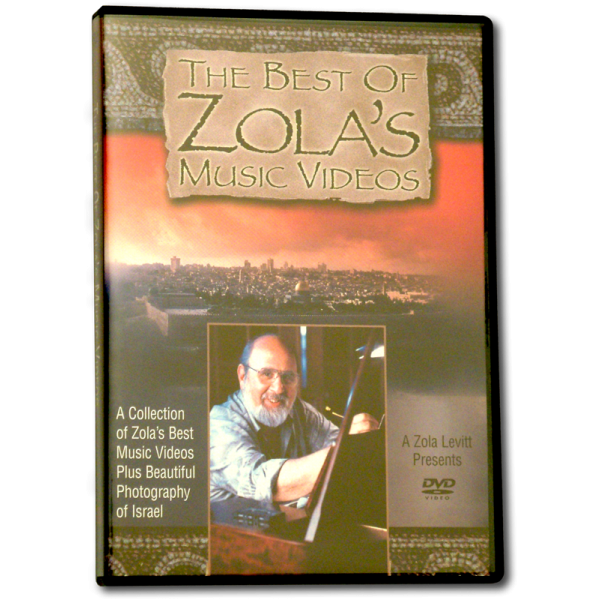 This third collection of Zola’s Music includes beautiful scenes of Israel and Greece accompanied by selections from Living Waters, The Holy Land Today, Unto the Gentiles, and Israel: By Divine Right as presented on our television program.